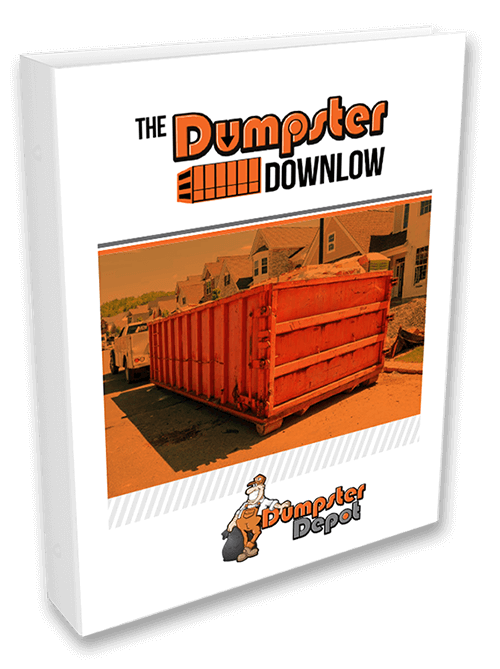 Get your copy of the Dumpster Downlow today! Please fill out the short form below and you’ll be guaranteed service within 24 hours. © 2018 Dumpster Depot, LLC. All Rights Reserved.